ETTU.org - Garda Ping Festival: a special New Year’s Eve! 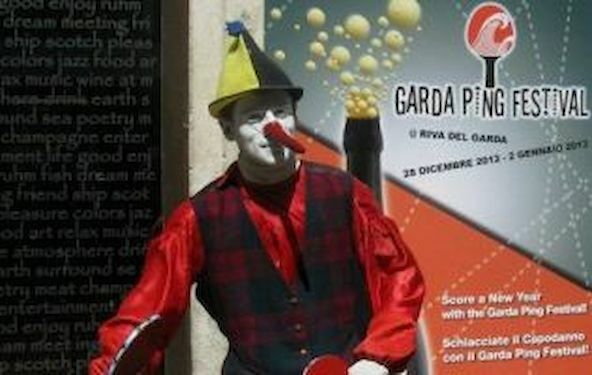 Garda Ping Festival: a special New Year’s Eve! Garda Trentino, one of most attended locations by touristic income, looks at Table Tennis with growing interest. Due to the huge presence of foreigner visitors (mostly from Germany, table tennis has becoming a strategic discipline in the whole North Garda Lake area – including Riva del Garda, Arco, Torbole and Nago – used to host plenty of sport events and initiatives since long time. Indeed, Garda Trentino gained a huge experience in event’s organization so far, with some of them strengthening a solid tradition and durable success. The strong impact tourism having on local economy surely played a key-role encouraging new projects where sport is pivotal to expand touristic income, to sustain the territory’s appeal on markets and let the guests enjoy more entertainment during the whole year. Not by chance, the very first major table tennis event in Northern Garda area falling in between Christmas and New Year days. GARDA PING FESTIVAL (GPF) wants to be more than a pure international event, with the purpose of gathering European youngsters at Garda Trentino for an yearly date connecting friendship, sport and fun, in coincidence of the New Year’s Eve. But GPF goal is to join together instead of splitting, to be achieved through many side initiatives and very cheap hotel fares, extending to families and groups of friends a joyful atmosphere. Boys and girls between the ages of 12 and 24 year are allowed to participate at the main tournament, with further side competitions for different age ranges, giving everybody the opportunity to share nice moments in this magnificent scenery of one of most beloved destination by international tourists. The event’s climax to happen during 31st December night, at Riva del Garda’s Palameeting, where the main tournament finals to take place at 9.30 pm. and the New Year’s Eve to follow till late night with music, fun and fireworks. The tournament, organized by Associazione Garda Trentino Sport Promotion and Garda Trentino Event Office, with FITET (Italian Table Tennis Federation) endorsement and technical support, will take place from December 29th (starting time 2:00 pm) till December 31st at noon. Participants and their relatives and friends would benefit of extremely favourable accommodation packages for their 3 o 5 overnights stay. Afterwards, to make a long story short,, what GARDA PING FESTIVAL looks like?  A sport competition, an happening, a vacation, a party or what else? Easy to answer, it’s all together, for a new and unforgettable experience at low rates. Enjoy it!